Located in the relatively newly developed suburb of Cylde North, The Volt Café is a stunning café which entices locals and passer-by’s. Passionate owners Cathy and Maki run the café like a well-oiled machine. 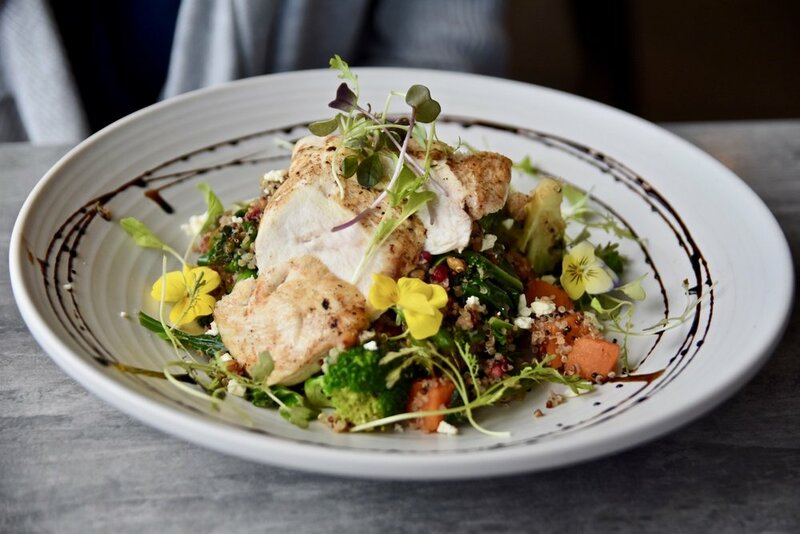 Under their guidance, the menu features a wonderful array of options that focuses on wholesome, nutrient dense dishes that also boasts plenty of flavour. We loved tasting our way through Volt Café’s menu. We couldn’t resist sampling their salads which were simply divine and capable of tempting any carnivore. As expected, coffee is great and they also offer top notch freshly squeezed juices.